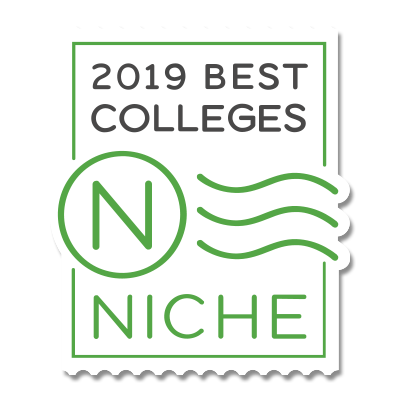 Major in social media at Elms College and help organizations creatively connect with consumers. As a multimedia storyteller, you will gain skills in everything from marketing strategy and behavior analysis to graphic design and business writing. By approaching digital communication holistically, you will develop a unique way of thinking and a signature creative style that will appeal to employers and consumers. When it comes to marketing and advertising, knowing your audience is the first step to making a memorable campaign. Our classes teach you how to draw on market research to craft messages that appeal to different consumer groups. Once you have a solid understanding of social media marketing, you will practice planning, producing, and editing web-ready content for a variety of online platforms and apps. Interdisciplinary classes help you think strategically about digital communication. How can videos, photos, text, and audio work together to support business initiatives? How can social media marketing influence your consumers’ values, or persuade people to support your organization? As a social media major, you will consider questions like this, reflecting on the ways that digital technology and business strategy support each other. 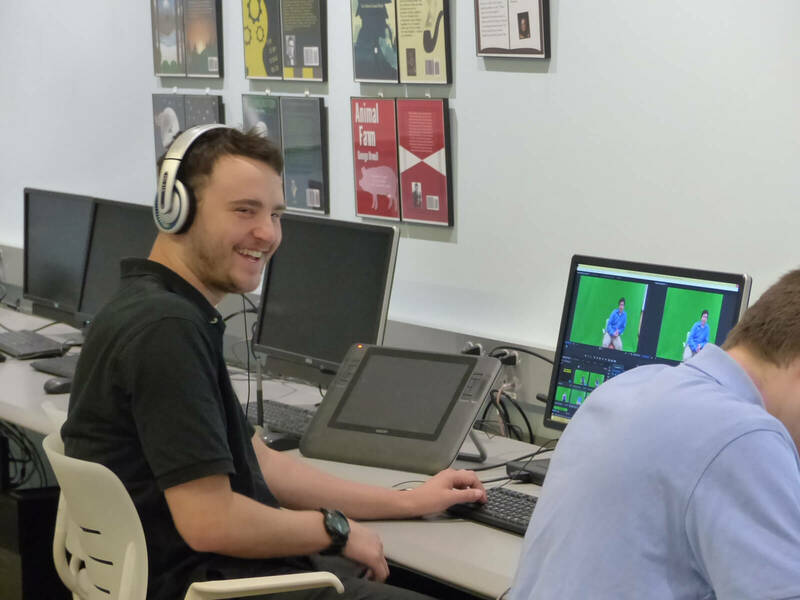 Social media majors at Elms develop technical skills geared toward hands-on digital work. You’ll learn the basics of digital photography, video production, web design, and graphic design, and have the opportunity to pursue your passion through class projects and internships. By the time you graduate, you will produce a professional portfolio of work that demonstrates your versatility in promoting events, advertising products, publicizing causes, and more. Social media is all about staying connected with others. Our small class sizes ensure that you have the opportunity to work closely with faculty and build a diverse portfolio of professional work. Whether you’re interested in digital marketing, e-commerce, web development, or startup ventures, our program guides you to become an inventive problem solver capable of adapting to changing job demands.